Analecta Cyber Company Blog: Is data ever really gone? Is data ever really gone? In the realm of cyber security and digital forensics, we know that data doesn't disappear from a drive when a user "deletes" a file - the data structures that point to the data on disk are modified in such a way that the filesystem no longer believes there is a file present. Data sanitization, on the other hand, is a process of overwriting the full contents of a disk. Even a single overwrite of each disk sector will make recovering data through the drive interface impossible. For years I've mused about the reasons the U.S. federal government would require multiple overwrites on magnetic media before considering the media "sanitized" and I believe the answer has been made public by the NSA. "to view different areas of a magnetic pattern recorded on magnetic media and to specially relate one view with another." Patent number 7,239,332 was filed for a "Fixture for High-Resolution Imaging of Magnetic Media" on 17 December 2004. 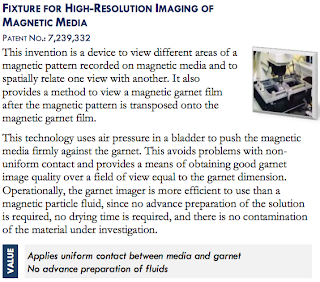 It solves fundamental problems with getting a good picture of the magnetic fields of the media using Garnet film. 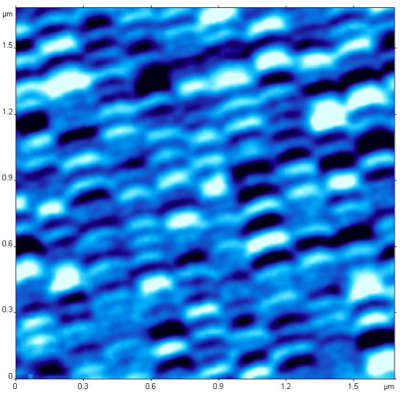 With a fixture like this I would expect the recovery of weak magnetic fields, or the remnants of overwritten data, to be recoverable. Of course, taking pictures is one thing - turning the faint magnetic fields back into strong 0s and 1s is something else entirely. If you're interested in licensing this technology, the NSA would like to chat with you about public/private licensing of their patents. 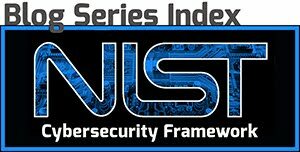 You can find the full catalog and instructions for working with the NSA in licensing their technologies here.